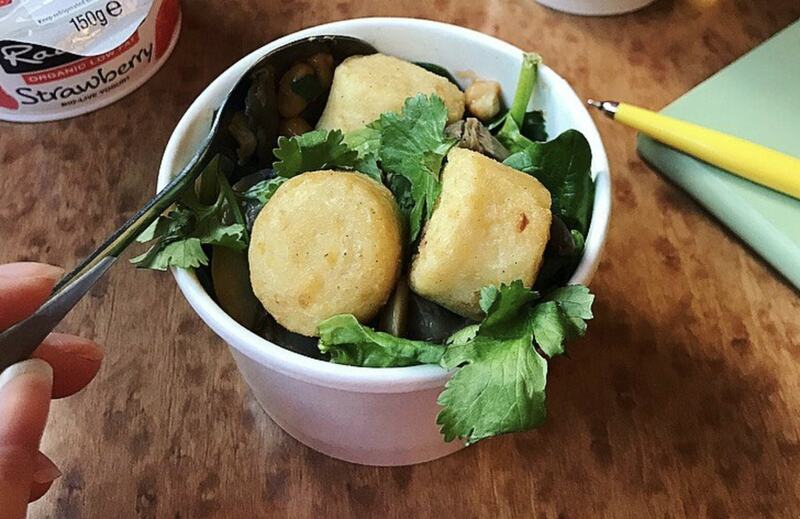 Virgin Trains has launched a hot vegan breakfast option - and has started offering soya milk in tea and coffee. According to a social media post: "We’ve officially launched our first ever VEGAN breakfast onboard filled with mushrooms, hash browns, spinach and baked beans!" The meal - which launched in the onboard shop this week - costs £3.80. A spokesperson for the company suggested the range of vegan offerings may be expanding in the future. Speaking about whether they would be offering a vegan yoghurt, they said: "We'll always look to move with the times so you never know what offer may come next."